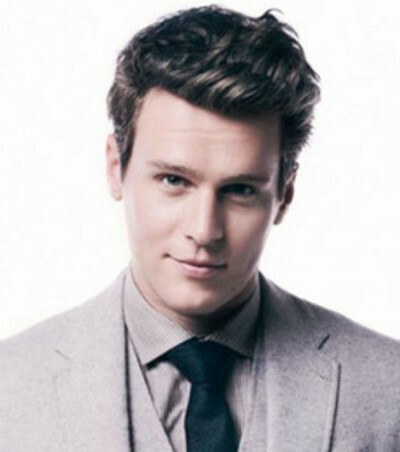 Jonathan Groff will be leaving his role of King George in the smash Broadway musical Hamilton on April 8. He’s got a very good reason for leaving such a huge hit: Jonathan will begin filming the lead role in Mindhunter which is David Fincher’s new drama series for Netflix. Jonathan’s most recent series, Looking, was cancelled by HBO after just two seasons. A two-hour finale for that show has been shot and will air sometime this year. Groff took a month off from Hamilton back in November to film the Looking movie and Andrew Rannells filled in for him. This time, Rory O’Malley will take over the role beginning April 11. 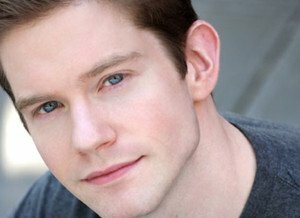 O’Malley was last seen on Broadway singing Turn It Off as Elder McKinley in The Book of Mormon, for which he received Tony and Drama Desk nominations, and in The 25th Annual Putnam County Spelling Bee.